Milbourne Lodge offers a strong values-based education, nurturing exceptional individual progress. We inspire and empower children to achieve excellence. Milbourne Lodge has an impressive academic record with a large number of our Alumni graduating from senior school and going on to study at Oxbridge. Our Pre-Prep department offers a rich and supportive learning environment. It provides children with the opportunity to recognise their strengths and academic potential early. In the Prep school the curriculum is broad and challenging, it is where our pupils are encouraged to discover a love of learning and realise their full potential. At Milbourne Lodge we believe in traditional values, combined with a modern, energetic outlook. We encourage ambition and individuality in all our pupils. Our Registrar is here to help guide you through the admissions process every step of the way. 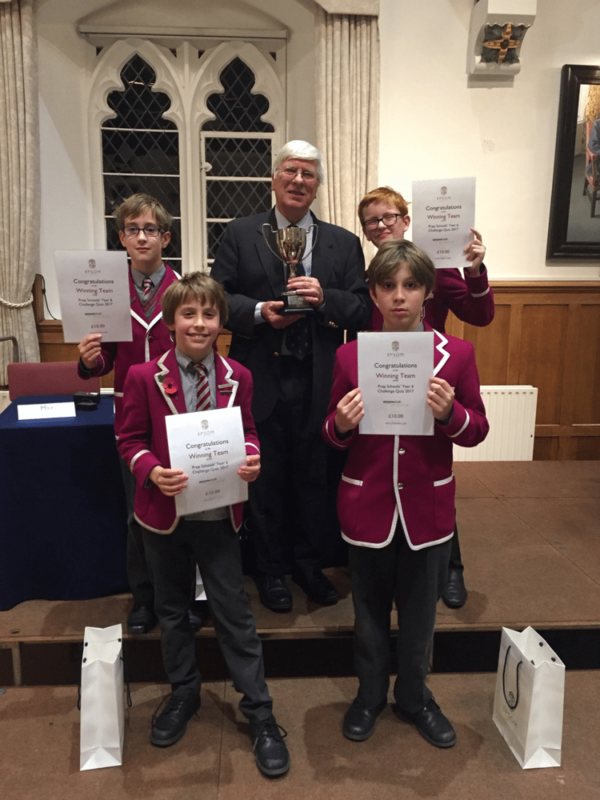 On Friday 17th November our Year 6 Quiz team went to Epsom for a General Knowledge Quiz and for the third year in succession they won! They defeated Downsend in the semi-final by 365 points to 235 and against a strong Rokeby team they triumphed 475 points to 205 in the final. It was a fine team performance with everybody playing their part. Congratulations to our team of: Rowan (Captain), Tom , Thomas and Alexander.